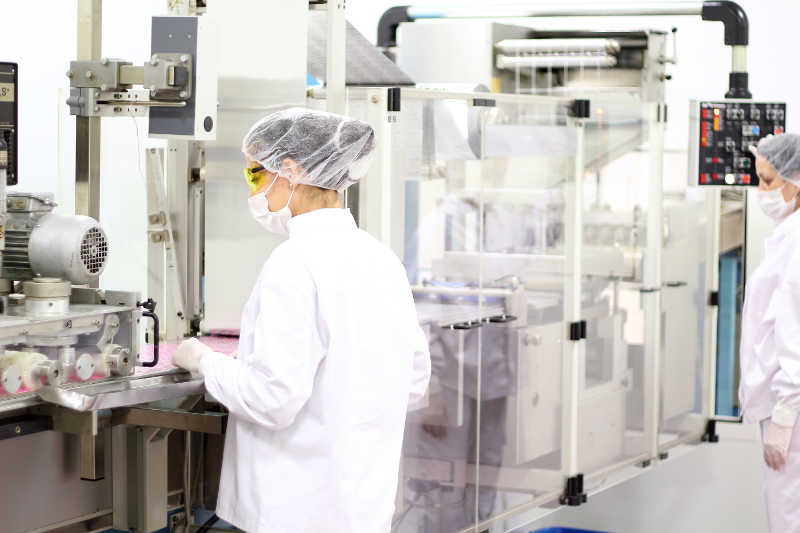 Hoses are a critical component in the pharmaceutical and biotechnology industries. Applications such as cleaning-in-place / Sterilization-in-place ( CIP / SIP ) & sanitary transfers demand contaminant free, easy to clean hose assemblies. 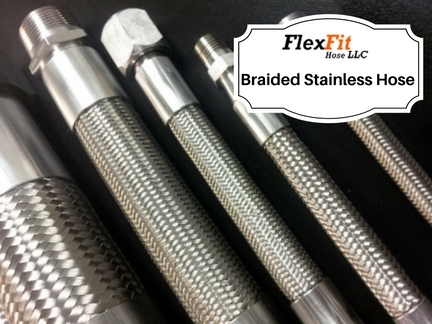 FlexFit Hose provides sanitary hose & fittings that meet, or exceed the required standards for sanitary processes. 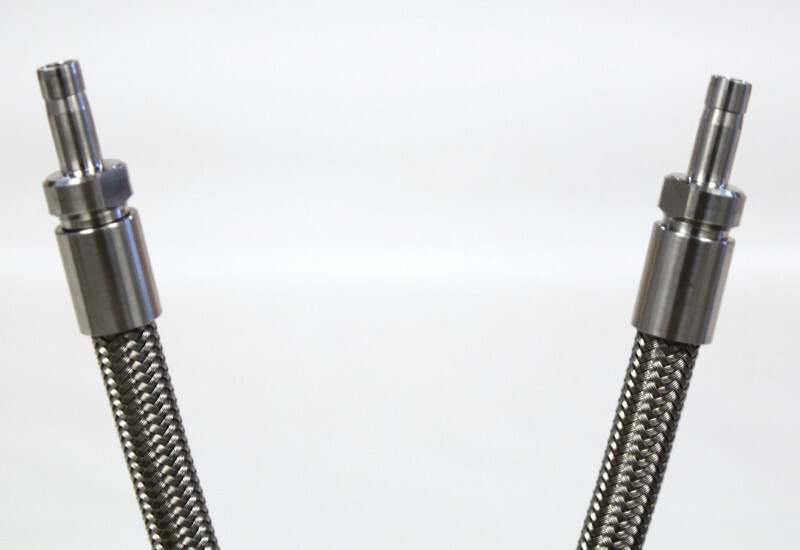 Along with removing the concern for deterioration over time, our ST-Flex sanitary hose – smooth PTFE-lined, stainless steel braided with an outer silicone jacket, eliminates entrapment issues and reduces the buildup of contaminating deposits. We machine our sanitary fittings with a surface finish of 15 R.A. to ensure no contaminants or bacteria can build up on them as well. 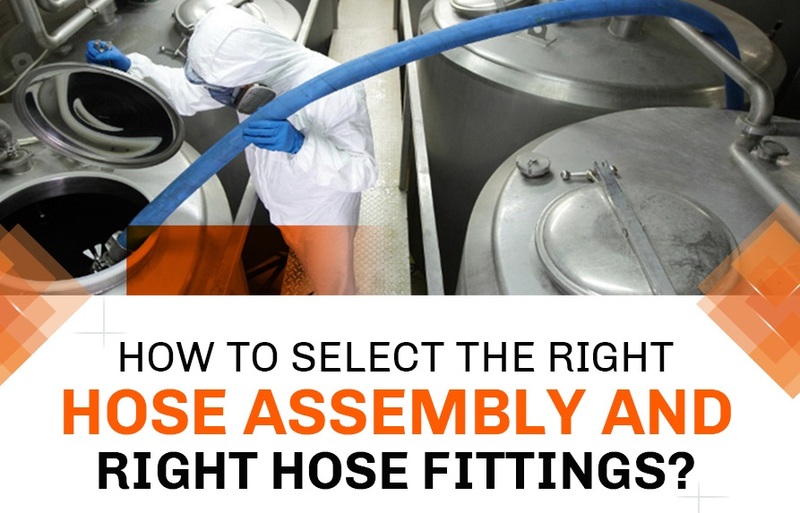 FlexFit Hose provides fast solutions to decrease hose replacements and process downtime while helping you to maintain the highest level of cleanliness and performance.